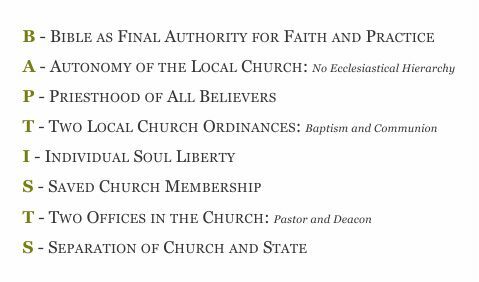 These statements are taken from the Articles of Faith, the official doctrinal statement of Maranatha Baptist Church. 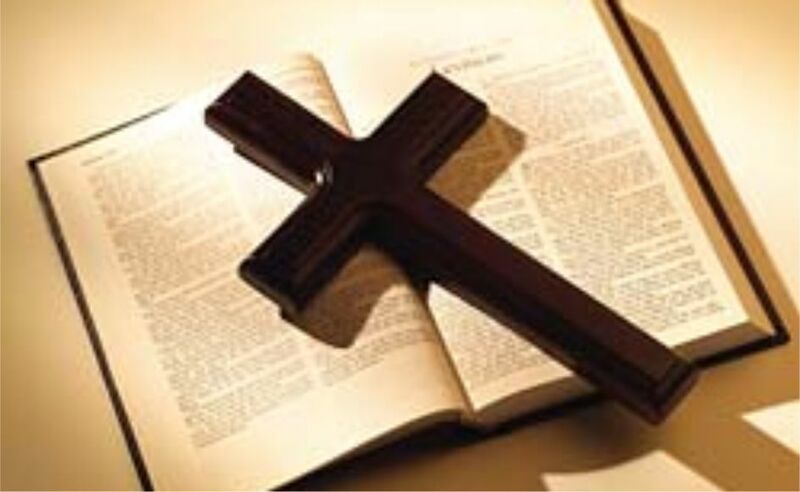 We believe the entire Bible to be the true Word of God. This document is a concise listing of what we hold to be the fundamentals of our faith. We believe that our redemption has been accomplished solely by the blood of our Lord Jesus Christ, who was made to be sin for us. We believe that Christ is received by repentance and faith alone. The moment a person trusts Christ as Savior they pass out of spiritual death into everlasting life, sealed by the Holy Spirit, being justified freely by His grace through the redemption that is in Christ Jesus. Maranatha Baptist Church is an independent Baptist church not affiliated with any organized denomination. The church does partner with other churches and ministries that hold to the same Biblical truths.